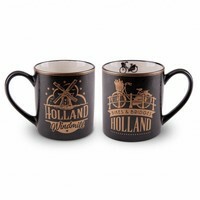 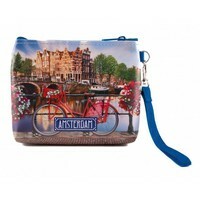 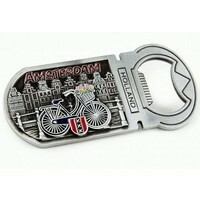 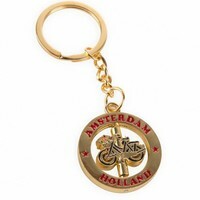 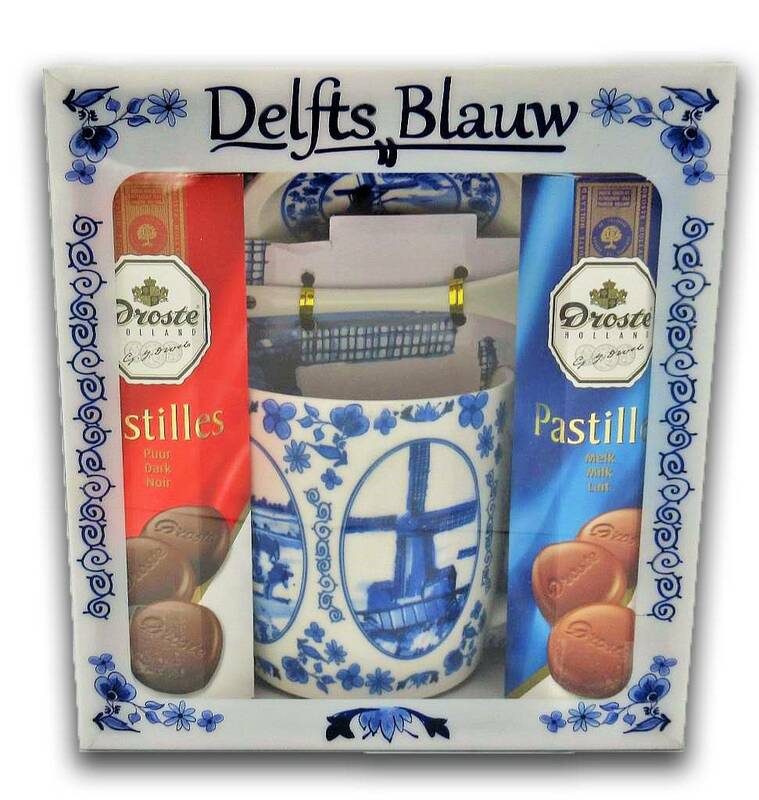 Souvenirs from the Netherlands - Opener Bike - Blue - White Dutch - www.typical-dutch-giftshop.com | worldwide shipping. 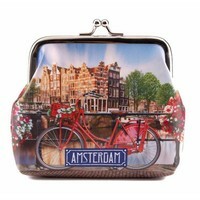 Super nice opener, and certainly handy to store. 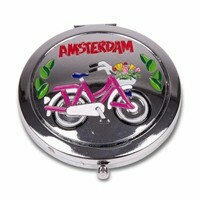 That way you can easily hang somewhere.